When Burlington parents come together through YouParent, we all keep our kids safe and supported. 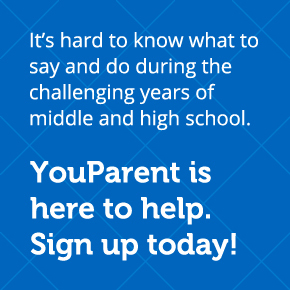 Complete the form below to start receiving information from YouParent! All information collected in the form below will be used only to send you developmentally appropriate information for the current age of your children and for our evaluation purposes. All information you provide will remain confidential and will not be shared with any other parties outside of the YouParent Program collaborators. Participation in this program is voluntary. You may unsubscribe from our mailings at any time. Please help us gather information about the age of your children so we can send you developmentally appropriate information. What are you most interested in learning from YouParent?